Bamff is a great place for children of all ages. It is a little world away from the traffic and other dangers of most people’s normal lives, perfect for young adventurers. 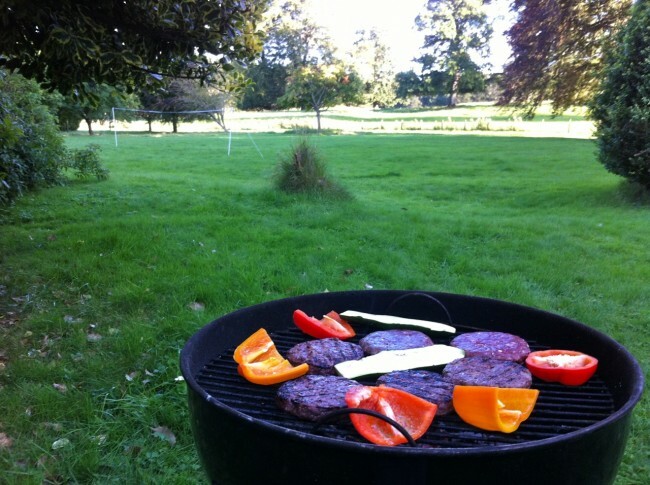 Barbeque your dinner then enjoy a game of badminton. All equipment is supplied free of charge. 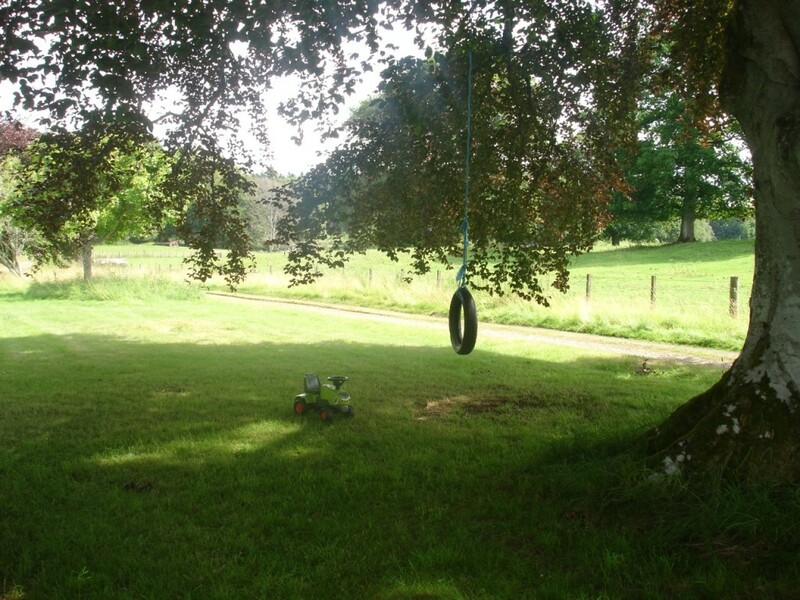 There is also a swing in the tree next to the lawn and a climbing frame. Campfires may be lit by arrangement in the wild area at the back. 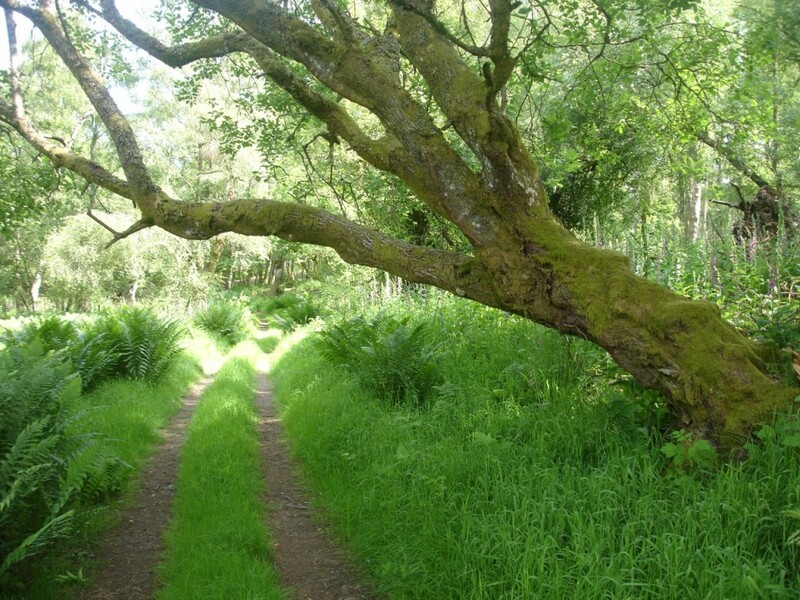 Children can explore the woods & climb trees, and the small amount of traffic on the two drives has to go fairly slowly as both roads are a bit bumpy. The people who live on the estate are all child-friendly and child aware. 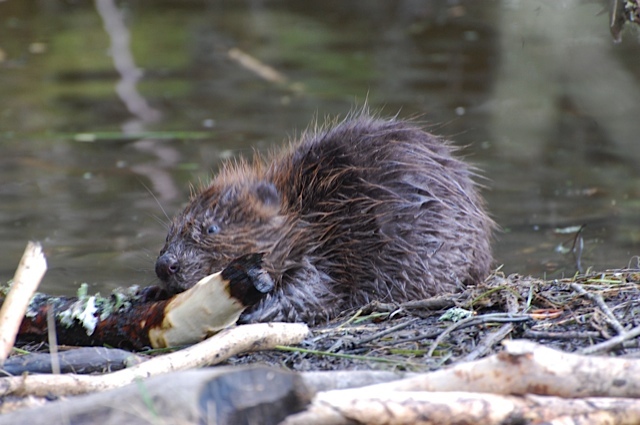 In summer it is fun to dip nets in the ponds looking for mini-beasts, or perhaps copy the beavers and build a dam in the burn at the Burnieshead. For older children climbing the Bamff hill offers the prospect of a great view of the surrounding countryside, not quite a Munro, but perhaps a Munro training hill, although the walkers will need to be able to negotiate fences and long heather. Sometimes children ask to see round the big house and are interested to hear its history and ghost stories. Children can enjoy a lot of freedom at Bamff. 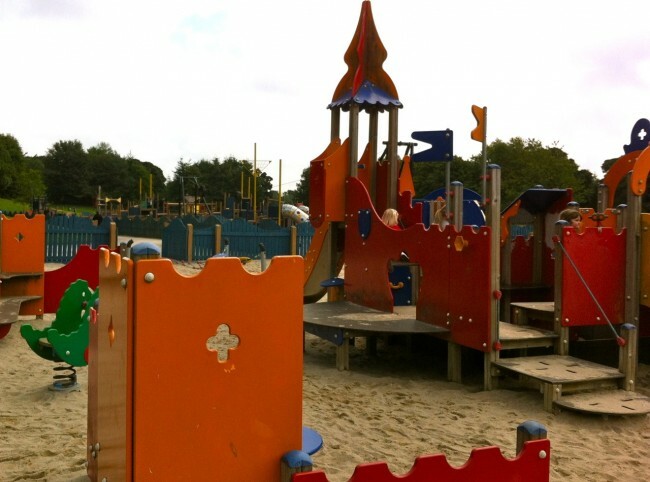 And if you ever want to leave Bamff during your visit, the surrounding area has masses of places to visit and things to do for children of all ages and interests including Glamis Castle, which features a wooden play park and Camperdown, with an enormous play park and small zoo in Dundee.